Auckland crew - where are you based? So it's Monday night.. 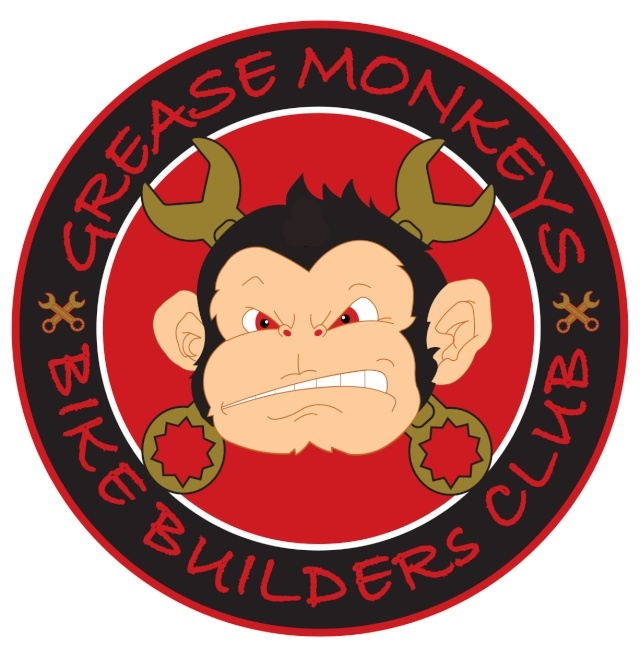 I'm sitting in my Office with the air-con on thinking how many Grease Monkeys are out there and where are we all from? As we are trying to re-boot this thing I thought it may be an interesting exercise to try and find out where we are ... as the first step is to get Auckland sorted... (if anyone from down the line is reading.. please feel free to do the same). Please note: this is not designed to exclude anyone from any other part of NZ, definitely not what this club is about. My motivation is to see people come together to share our common interest of bikes.. "stripping them down and funking them up". Considering organising bikers is often as fruitful as herding cats, I suggest the less organising the better. All that's needed is an excuse to come together (feeble excuses are fine). I see no advantage in creating geographical divisions.